Frank and Claire Randall have been married for almost eight years but they don't really know each other. For most of their marriage, Frank has been away on assignment. They decide to vacation in Scotland in the hopes of rekindling their romance before Frank takes a new job as a professor. Things are going well until Claire walks through a stone henge and steps into 1743, almost 200 years into the past. She's captured by Jack Randall, a distant relative of Frank's, and rescued by the clan Mackenzie. She's taken to Castle Leoch where clan leader, Colum Mackenzie, decides she's to become their new healer based on how she's taken care of Jamie MacTavish while they were on the run. Claire soon settles into a routine at Castle Leoch but she can't put Frank and 1945 out of her mind. Only her friendship with Jamie helps to ease her mind. But being English in Scotland during 1743 is risky business. The clan Mackenzie thinks Claire is a spy and so does Black Jack Randall. He'd as soon have Claire hung then allow her to live to tell his secrets. In order to save her from Black Jack and prove her allegiance to the clan, she's forced to marry Jamie. Which is not as bad as it should be. Her life with Frank starts to slip away as she's plunged into clan politics and grows closer and closer to her new husband. 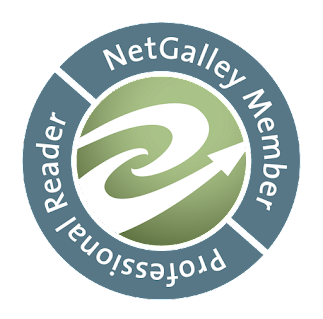 Outlander is an absorbing read. 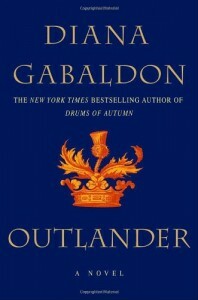 Gabaldon laces the story with so many details, including history and a description of the land, you feel as if you are right there with Claire. 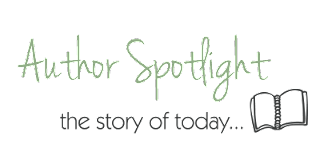 Jamie's upstanding hero antics are charming and captivating and you can understand why Claire is confused about going back to Frank or staying in 1743. Black Jack Randall was a little more depraved than I wanted to know about though. The scenes Jamie recounts from Wentworth Prison were disturbing and, I felt, unnecessary. I believe we could have still shared in Jamie's emotional struggle without the level of description Gabaladon provided. Other than that, this book was hard to put down; so I didn't. I pretty much read it straight through in 9 hours! I only stopped for a cross country meet, my daughter's not mine, and to eat. If I had more time I would definitely pick up the next book in the series! I would be interested in seeing how Claire's being in 1743 changes the future as she knows it. 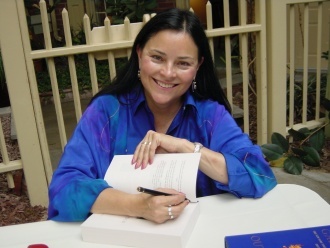 Diana Gabaldon is the New York Times bestselling author of the wildly popular Outlander novels–Outlander, Dragonfly in Amber, Voyager, Drums of Autumn, The Fiery Cross, and A Breath of Snow and Ashes (for which she won a Quill Award and the Corine International Book Prize)–and one work of nonfiction, The Outlandish Companion, as well as the bestselling series featuring Lord John Grey, a character she introduced in Voyager. She lives in Scottsdale, Arizona. Thanks to TLC Book Tours and Random House for this free copy. Hope you find time to read the rest of the series. I am huge fan of the audio narrated by Davina Porter. WOW straight through for 9 hours, that's crazy!! So glad you enjoyed it. Thanks so much for being on the tour, Kathy!